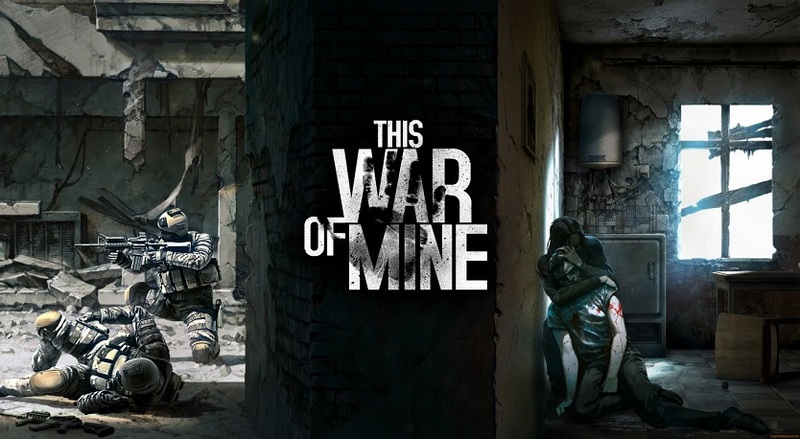 We’re happy to announce that we’re offering a giveaway for 3 x This War of Mine (PC / Worldwide) Steam Keys, worth $59.97! In order to participate, all you need to do is to sign in, which you can do via your Facebook / Email / Twitter / Tumblr / Instagram account (no account will be created). Refer your friends for 5 points. The raffle will take place as of today, 23rd March 2018, and it will end on 28th March 2018, at 11:59 PM (Pacific Time (US & Canada)). The winners will be picked randomly, but needless to say, the more points you accumulate in the raffle, the more chances you have to win! The winners will also be notified via email after the draw, with the prize along with instructions on how to redeem it. PLEASE ALSO CHECK YOUR SPAM FOLDER! So, without further ado, let the raffle begin! Best of luck to everyone! Good Luck to all the participants. How the winner will be notified? We’ll notify the winners via the mail they signed up with, as well as any other social media at hand (such as tagging or DMing on Twitter). My son would love this. Good luck! Thanks for this awesome giveaway! Good Luck to all ! Click the button and let us get your account and joy back! How Neverwinter Ban Waves Can Affect the Future of the Game? Are Game Bans Issued too Easily? COPYRIGHT © UNBANSTER.COM. ALL RIGHTS RESERVED.